HUGE progress! I did all the woods. I suggest you remove the shadow border on the birch. Tiles badly. oh I see what you mean. I don't think I will remove it because, as cat said, people don't put them together that much. 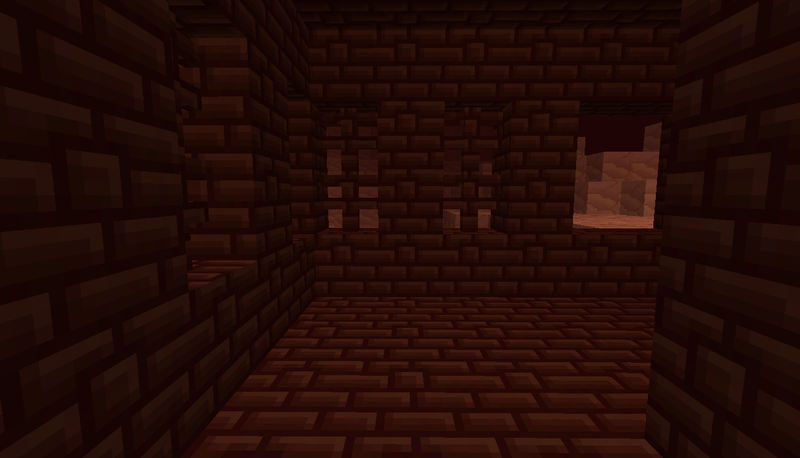 However, I will add appropriate shading to the dark spot to fix the tiling error. Today, I bring many wools for you all. 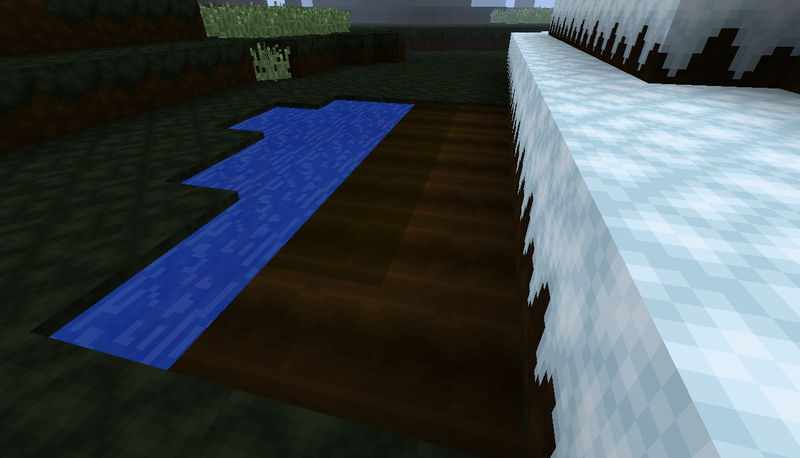 The wood and all planks are all too de-contrasted compared to the rest of the pack. They don't fit in. 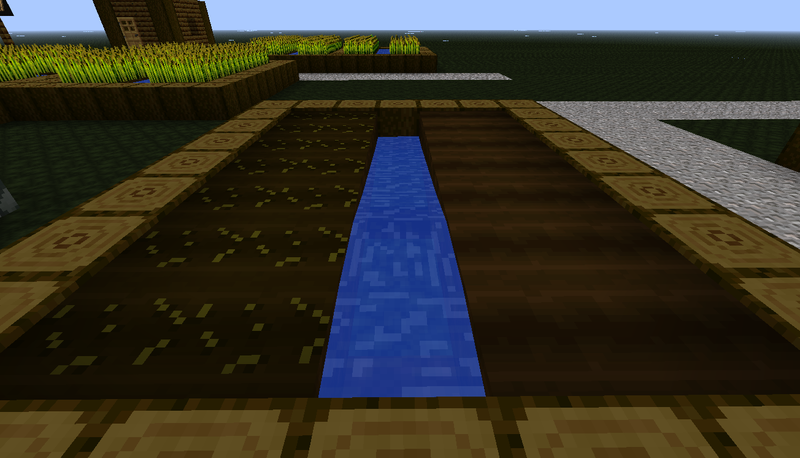 To be honest, the wooden planks on the far right look like Farmland. Other then that, great progress. do you see any specific tiling errors? I thought I got them all. I felt they had more contrast than the rest of the pack. I'm afraid I am a little confused now. 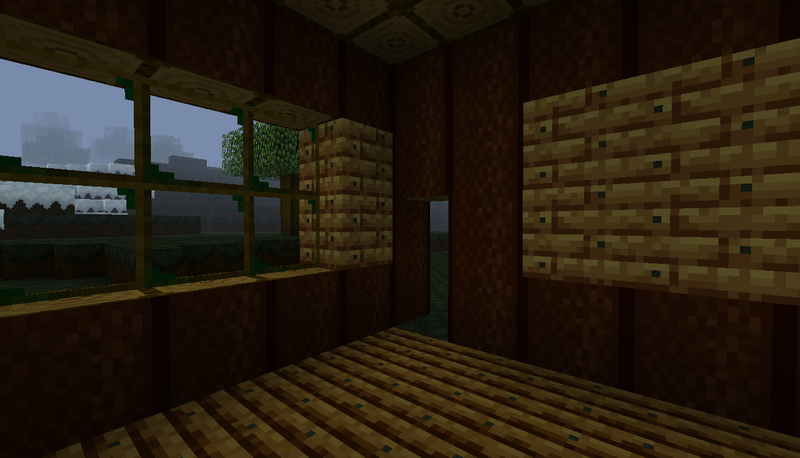 I like the wood planks. In my opinion, they fit in with the forest theme. They look all mossy and old from years in a humid forest xD. Good job! 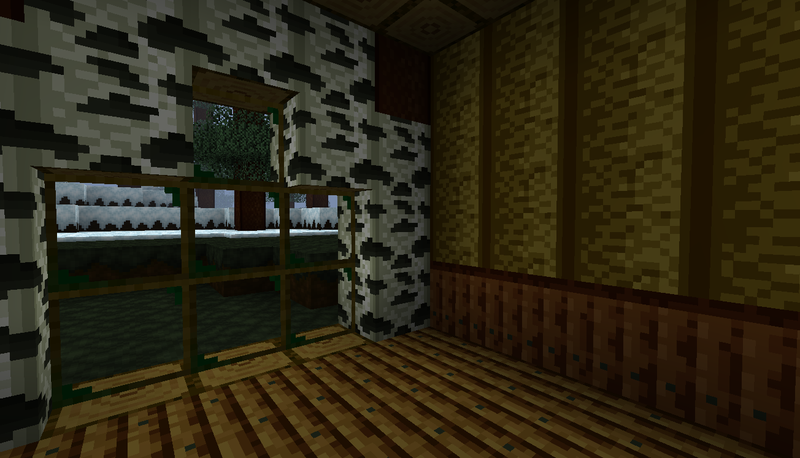 And adding on to the birch wood shaded side, it seems like every log has a straight like of shadows. In my opinion, It doesnt look that natural due to it...but other than that, diamonds to yoh sir! I understand you comment, but I thought having a completed farmland would help differentiate the two. What do you think? I will definitely tweak it some more, but that is the basic idea of it at the moment. 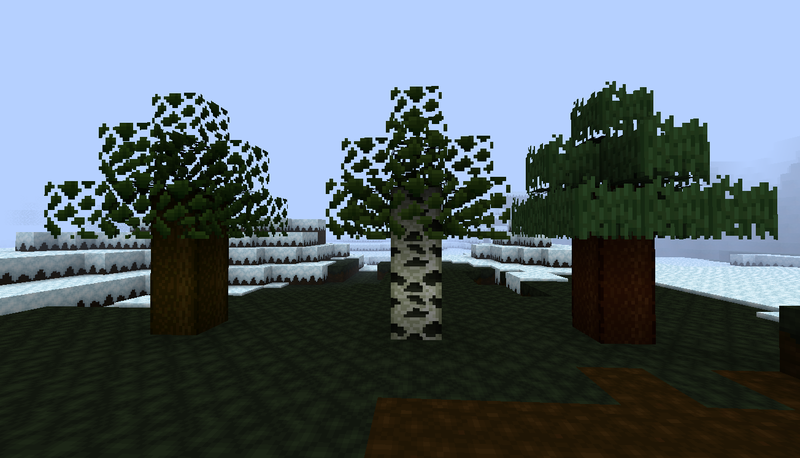 Also, please forgive the small render distance. I am not at my usual computer. One question, what about the jungle logs and leaves? The rest seemed to be done,so I thought jungle would be done too. 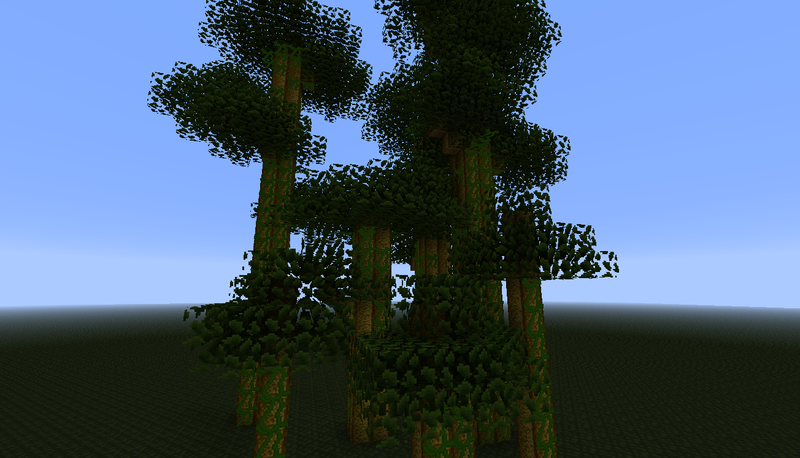 I just saw the jungle wood...sorry, I was an idiot lol. 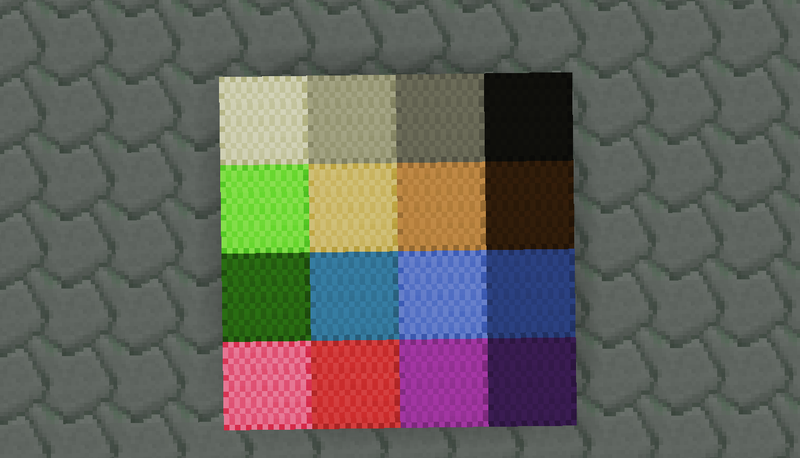 ya, I was doing all of that at like midnight, and was just too tired to do the two more textures for the jungle leaves. BUT they will get done today! I think it's great, I'd use it! 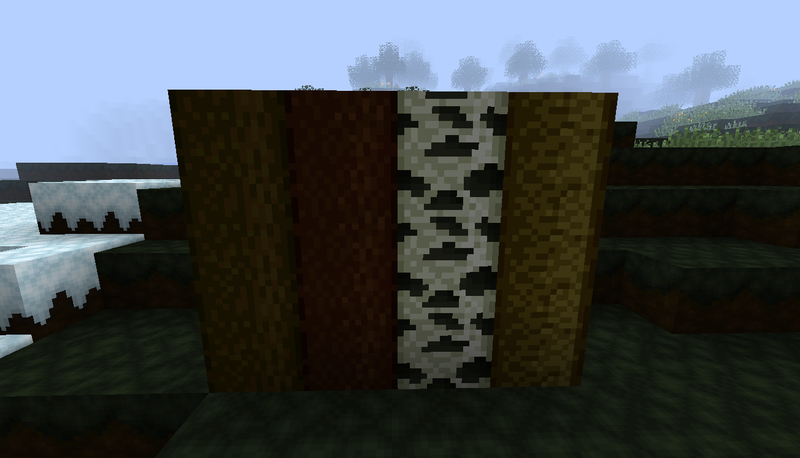 But the ores look a bit weird. You should add shadows around them so it makes it look like they were embedded into the stone, not sitting right on it. Otherwise, I'll download it as soon as it's done! I tweaked fertilized farmland so it stood out more. 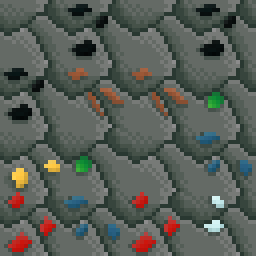 Fixed stone and ores because I didn't think they fit in with the direction the pack was going. 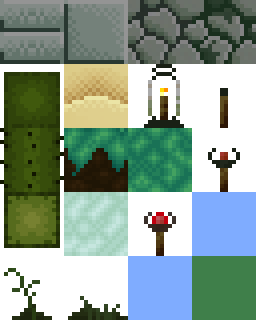 Made heaps of textures today. Have a look. Nice. Didn't you have grass before? The blue grass is mycelium.